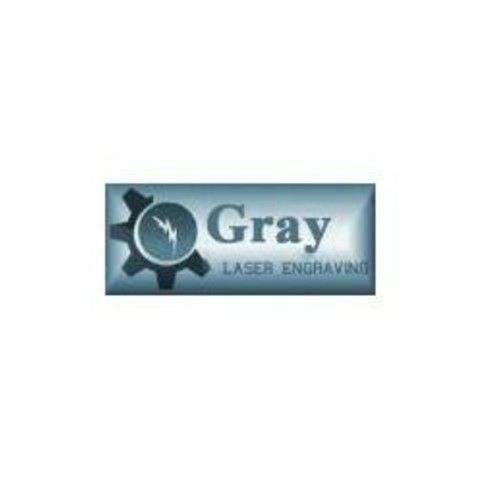 At Gray Laser, we are firearm engraving specialists. We are an FFL (07) as manufacturers. 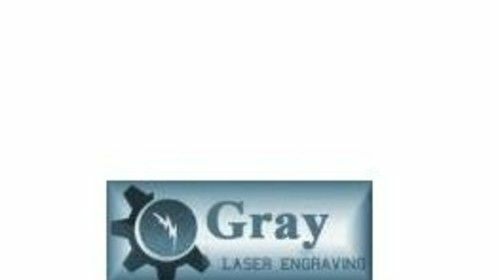 We can do all ATF requirement Engraving, Logos, customization or text.